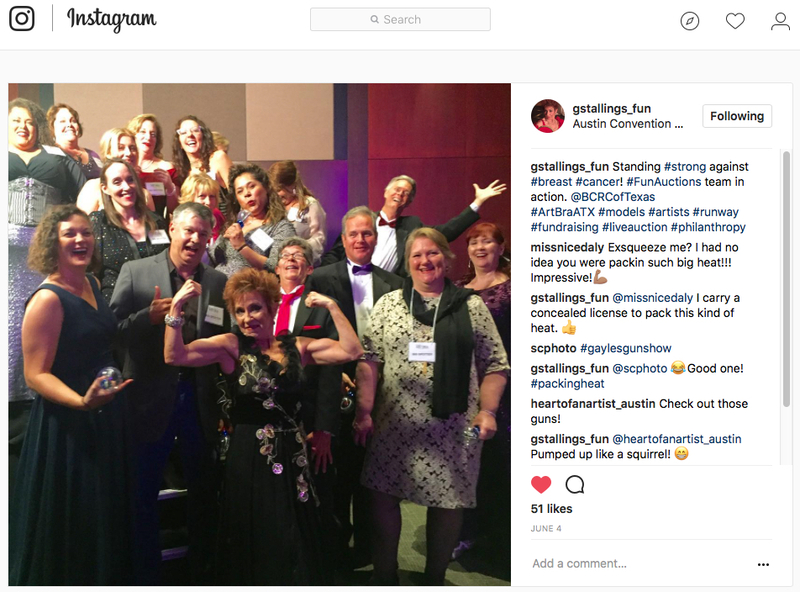 The 2017 Art Bra Austin – Austin’s unique runway show to raise awareness and support for Breast Cancer Resource Center – was a moving and thrilling night. This June 3rd evening sparked an amazing outpouring of support while raising an incredible $482,000 and sparked media and social media conversations about the brave women in our community who are fighting breast cancer. 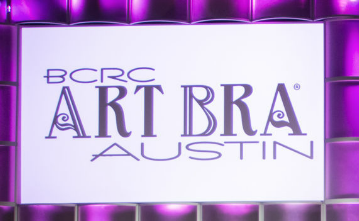 “All Art Bra Austin models are breast cancer survivors and clients of Breast Cancer Resource Center (BCRC). This feisty group of women reflects the diversity of the thousands of women we serve annually. 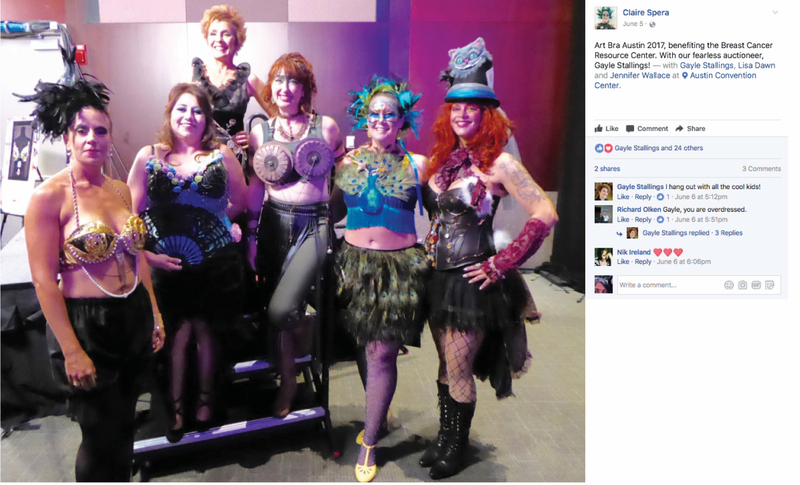 For most, Art Bra Austin is a transformative experience. This unique event is a tribute to their courage, strengthen, and tenacity.” – Breast Cancer Resource Center for Occhio Appello magazine with photos by Kayla Praseck Photography. 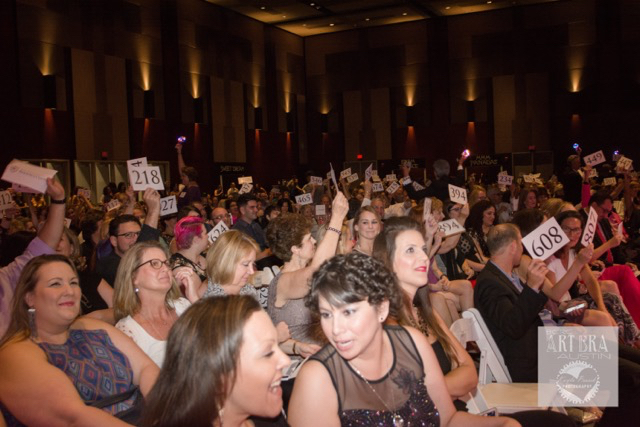 The sold-out event of more than 900 supporters filled Ballrooms A, B & C at the Austin Convention Center. Survivors Jennifer Wallace and Judy Inman pictured below, let me share their stories during the floor model’s interview as they strutted their stuff with their stunningly designed bras. Hats off to Suzanne Cordeiro with the Austin American-Statesman who captured this special night with her camera. See the Statesman’s full photo spread on Art Bra Austin, or click on the photos below. Take a look at KVUE – TV’s Erin Jones’ live report on the positive and hopeful message expressed by breast cancer survivors at Art Bra Austin. She gave viewers a special look at the backstage preparations and runway walks as survivors donned amazing and creative bras and costumes by local designers. 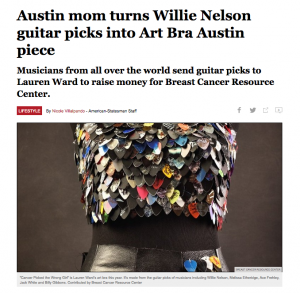 Willie Nelson, Sara Hickman, and Melissa Ethridge are just a few of the many musicians world wide who donated over 140 guitar picks for returning model and survivor Lauren Ward to use on her own fabulous bra creation. Nicole Villalpando – Austin America-Statesman, shares how Lauren’s music-inspired creation came to be. 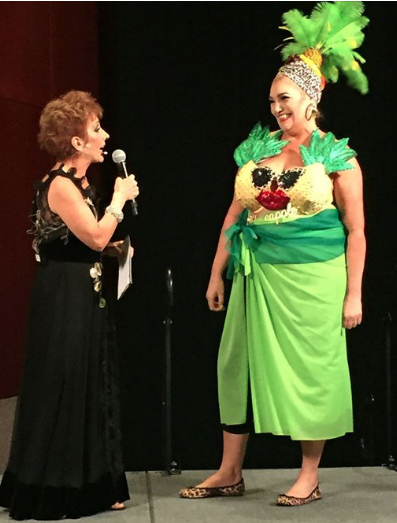 Art Bra Austin history was made with the most amount raised from the silent and live auctions. 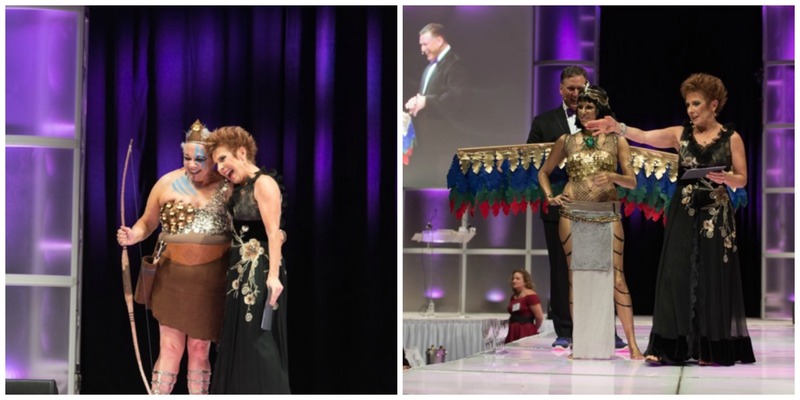 Pictured below are the six models for the live auction and their art bras featured during the runway show that sold from a range of $1,750 to $13,000. The Grand Finale below captures all of the excitement of the evening as all 62 models take a final walk down the runway to the cheers and a standing ovation. 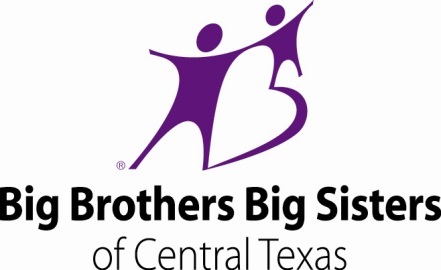 On behalf of more than 2,200 women in Central Texas who will benefit from your generosity – THANK YOU! 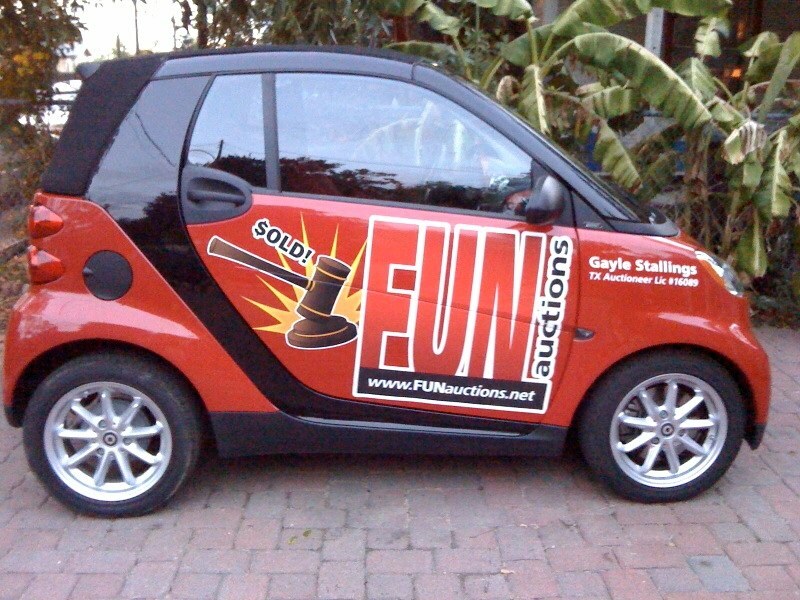 highlighted news and social media outlets and FUNauctions, LLC. Follow the FUN with FUNauctions!